Criticized, beaten down, discouraged? The apostle Paul was so overwhelmed at one time he despaired of life itself! Yet he continued to trust Christ and passionately live for His pleasure. Learn from Paul how to master circumstances with a persevering heart for God. 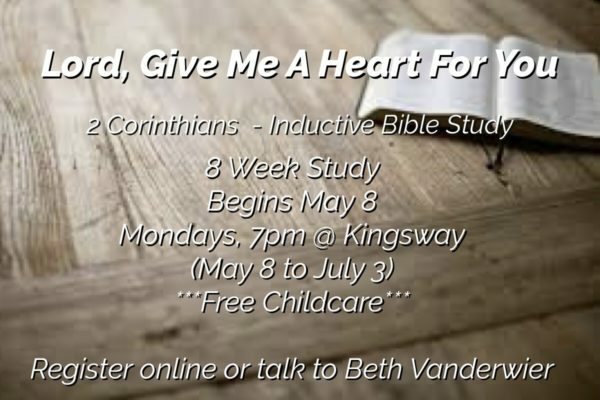 In this study based on 2 Corinthians, Kay examines the anatomy of a heart for God. What it looks like. What it feels like. And how you can strengthen your own relationship with God. Despite the deep physical, emotional, and spiritual pain of life, Paul could rest in the God of all comfort and strength. He could walk in obedience to his calling. He could fight the good fight, finish his race, and keep the faith. And now, through this compelling, insightful, and moving Bible study, so can you.